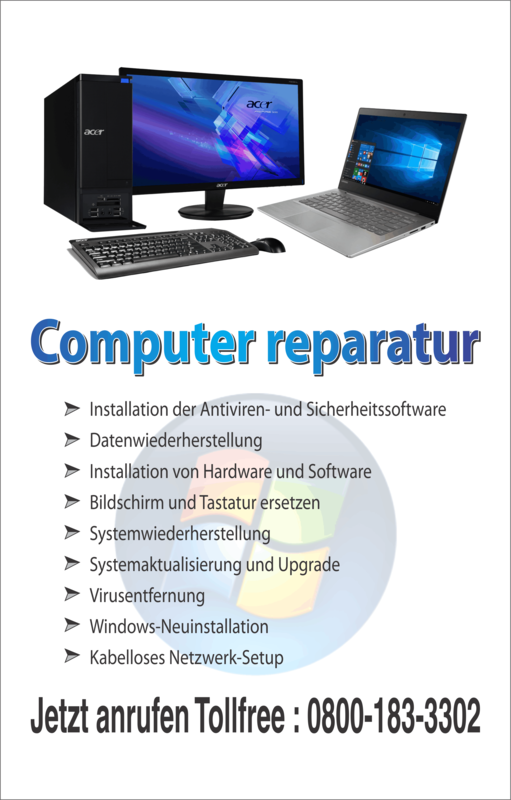 We know that the Windows Vista operating system and Windows 7 operating systems are very popular these days. According to the surveys conducted on the internet more that 60 percent users of Windows XP operating system have jumped to the Windows Vista operating system, and Windows 7 operating systems. This popularity is due to the many new features of this Operating system. Though many people are using the Windows 7 Operating System and Windows Vista Operating system, there are some problems too. When we start Windows 7 operating system, or Windows Vista Operating System a welcome screen appears, this screen creates a heavy load on your computer memory at the time of start up. I would like to explain that how you can hide the welcome screen in windows 7 operating system and windows vista operating system in order to minimize the load at the startup of your computer. I know this topic is quite simple but I found many people asking how to hide the welcome screen of windows 7 operating system, and windows vista operating system. First I would like to discuss about how to hide the welcome screen in windows Vista operating system. In welcome screen you will find the small checkbox labeled with the words “run at start up” at the bottom left corner. You can uncheck this checkbox in order to disable the welcome screen at the startup in windows vista operating system. You can enable the welcome screen too at the startup if needed in the feature. To enable the welcome screen in windows vista operating system, just go to the control panel then select the system and maintains option. You can also enable it by typing the welcome in to the search box in start menu. By using these simple steps you can disable or enable the welcome screen in windows vista operating system. Now I would like to discuss how to hide the welcome screen in windows 7 operating system. 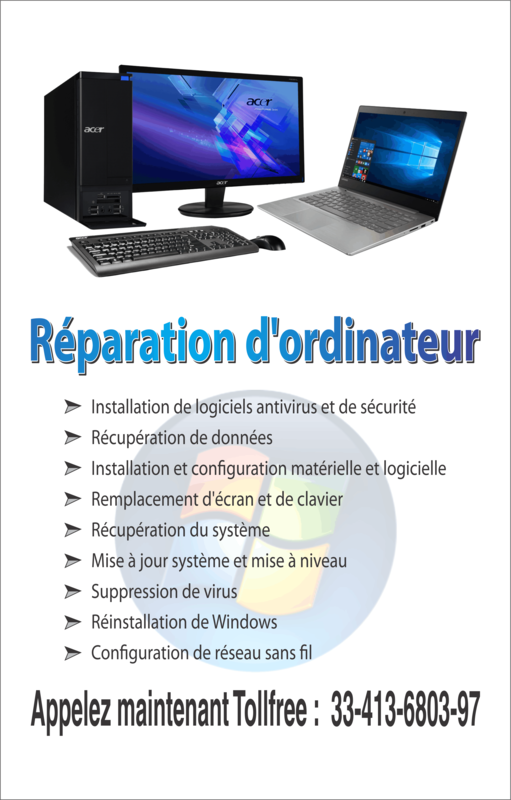 To disable the welcome screen in windows 7 operating system. You must have to follow the simple steps: First click on the start button located at the left bottom corner of your computer’s desktop. Then go to the control panel. Now you will find an option for maintenance, now click on this option and select the Windows center. You will find a checkbox at the right corner of the welcome screen labeled with the words run at startup. Uncheck this checkbox and it will disable the windows welcome screen at the startup. You can also find this option by typing the welcome in search box; you can find the search box from start menu. You can check the checkbox located at the startup screen in order to enable the welcome screen again in future by following the same steps. Now after performing these steps close the Welcome screen and restart your computer. This time you will not find the welcome screen at the start up. These are the simple steps to enable or disable the welcome screen at the startup in both windows 7 operating system and windows vista operating system.